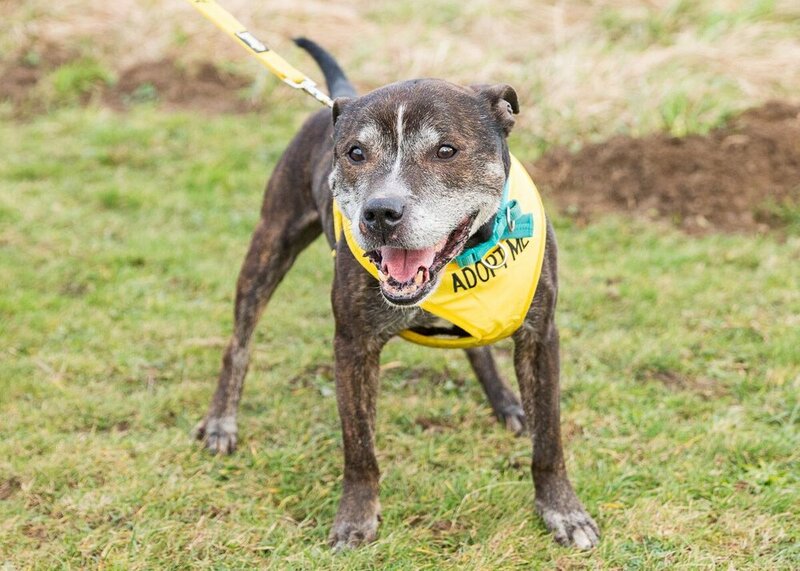 Ben was found as a stray with no microchip or identification. Ben arrived at Moorview very stressed and would struggle to settle however he has calmed down a lot and will now happily lay down for cuddles with you. Ben never jumps on the sofa and prefers it when you sit on the floor with him for cuddles. 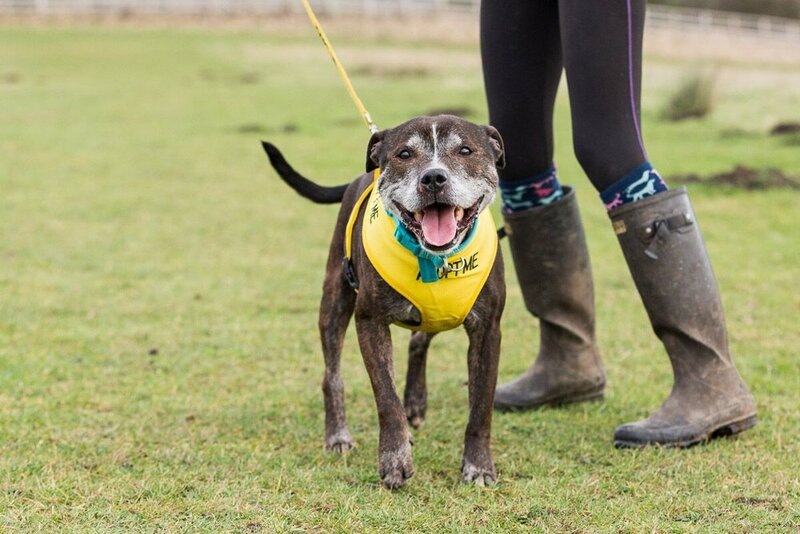 Ben can walk with other dogs however can be very vocal, and we do not think he could live with other animals. He doesn't like to be left alone and will need an owner who is around a lot of the time. Ben can be quite stubborn and if you try and make him do something he doesn’t want to he will tell you off! 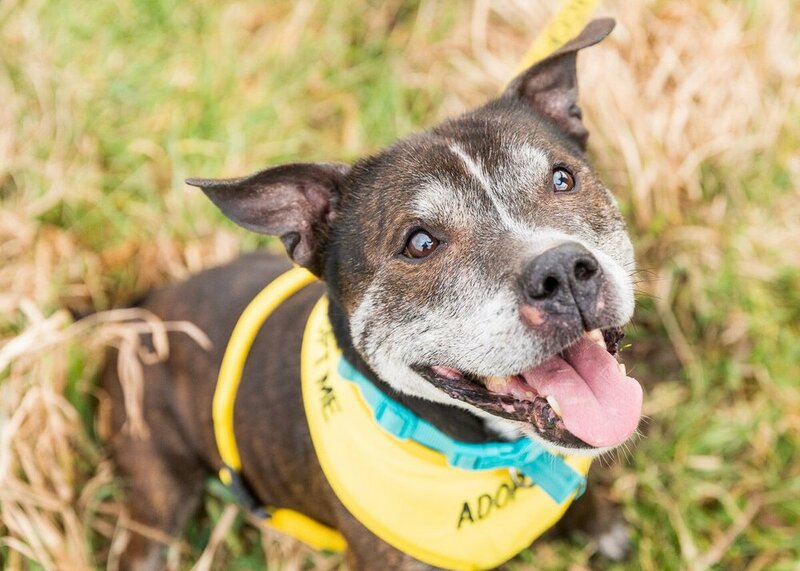 Ben is an adorable dog and despite his grey muzzle he does still have quite a lot of energy and enjoys his long walks. All he wants is to be in a home and have company and love all the time.